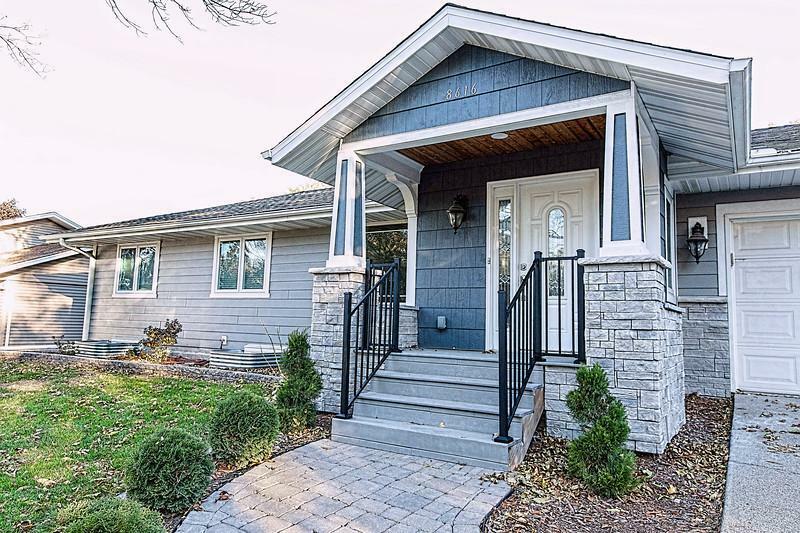 Very impressive from the moment you see this gorgeous, fully remodeled rambler, perfectly situated on a private lot, conveniently located near shops, restaurants,freeway accesses. Built with bright and open concept, very elegant with good size bedrooms, three full size bathrooms. This house offers a spacious gourmet kitchen with granite countertops,SS appliances, hardwood and tiled flooring fireplace,cedar treated deck,private backyard, three season porch, gorgeous pool, finished ll level.